When customers step into a business, what they see in the office helps form their opinions. Doctors want to present a professional first impression for patients. For dentists especially, keeping things clean is good for business. So when Dentistry by Doctors Wolff and Salazar was moving offices after 30 years in the same location, the dentists took stock of their space. “I wanted to get rid of the dust collecting boxes (PC towers) that were sitting on top of the cabinets and near the ceiling. Some were sitting under the counters, and there was a big wire maze mess under reception,” Dr. Menachem Wolff says. The dentists reached out to registered Intel partner Premiere System Solutions for a software and hardware solution that coincided with their office move. 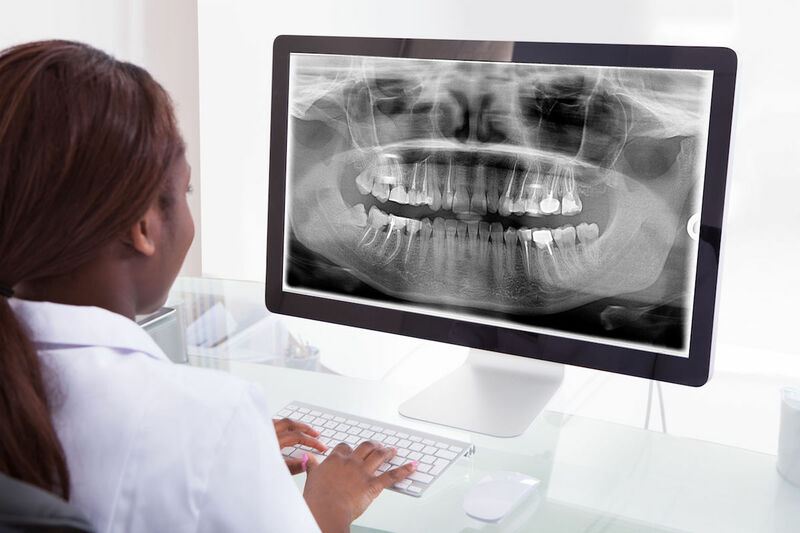 The practice had started using specialized dental software in 1987 and digital X-rays in 2007, and was looking forward to using new technology to boost efficiency. They upgraded servers with the Intel Xeon Processor E5. They replaced desktop PCs with Intel NUC Mini-PCs. The Intel NUC reduced energy consumption by up to 70%. The Intel Xeon Processor E5 infrastructure reduced the time to access files by 50%. The Intel HD Graphics 5000 card inside the NUCs provided high-quality resolution images. The faster speeds, efficiencies, and energy savings — plus the new office — added up to a win for Dr. Wolff, Dr. Salazar, and their staff. “I am much happier in terms of the physical space, the computers, the screens, and even the keyboards. I think everyone is happy with the new system. I don’t have anyone complaining anymore,” Dr. Wolff says. “Everything is much faster than before, which is much better for everyone." Visit Premiere System Solutions to see their IT support solutions, and read the full small business case study here. Don’t forget to follow @IntelSmallBiz on Twitter for more tech solutions for your small business.